Users have reported receiving messages from sites that promise to reveal the identity of any username you type in. 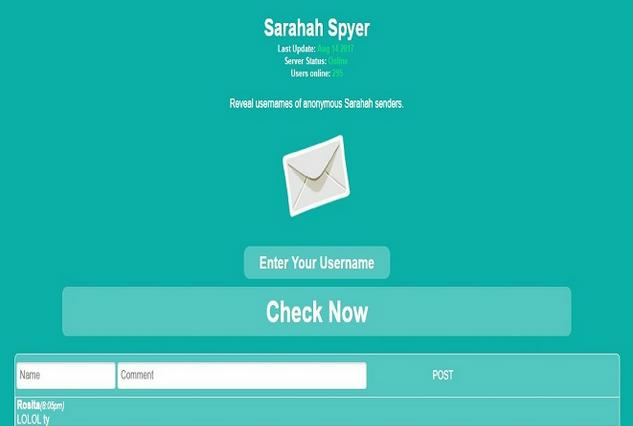 Sarahah, the anonymous messaging app that has taken the world by storm, is facing further problems after a series of fake websites have popped up online claiming to expose the identities of users. Gadgets Now reports that some users have received messages that read "Announcement: A lot of people have been asking for a site to reveal anonymous senders. Now here you have it at www.sarahahexposed.com". The site has also been referred to as Sarahah Spyer, the different title still linking to the same bogus page. The fake sites encourage you to type in a username in order to find the sender, before redirecting you to take a survey and making money from the website visits and could even get a hold of your personal information through phishing. 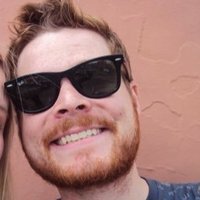 Sarahah encrypts all personal information of users meaning that any site claiming to reveal info is definitely a scam. Since its launch in the English language a couple of months ago, the app has topped the charts in over 30 countries and can now boast over 1 billion page views. It's easy linking function with Snapchat has seen its popularity soar amid criticism for its cyberbullying scandals and even racist abuse.